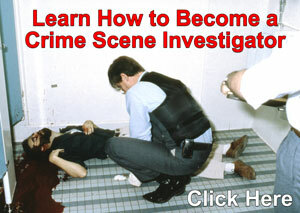 Crime Scene Investigators, Crime Scene Technicians, Evidence Technicians, etc. 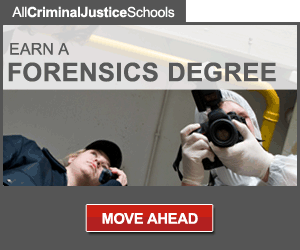 Criminalists, Forensic Scientists, Firearms, Laboratory, etc. There is no charge to government agencies for posting crime scene and forensic related job openings on this web site. NOTE: crime-scene-investigator.net is not responsible for typographical errors or omissions in employment notices on this web site. Often, employers change final filing dates, change duties and/or requirements, or close employment openings without notice. If you are interested in a job posted on this site be sure to contact the employer to see if changes in the filing date or job announcement have been made. Employers can also provide more information about open positions that does not appear in the announcements on these pages.